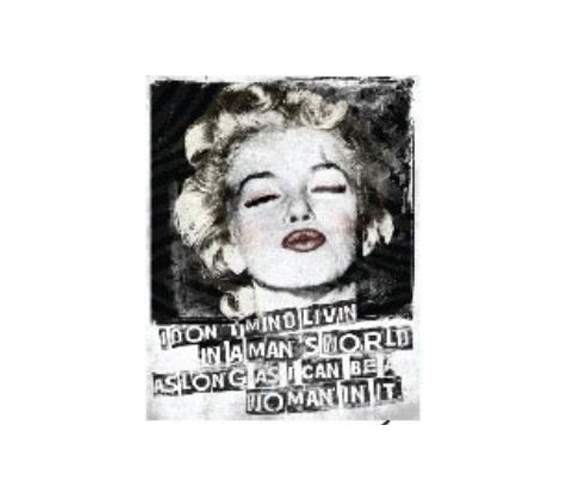 Marilyn Monroe can be part of your dorm room wall decor with this Marilyn Kiss - Tin Sign. When selecting college decorations, it's important to choose college stuff that reflects your interests. So if you're a fan of Marilyn, let this legendary figure of glam be adorned as part of your wall decor for dorms. When you're shopping for college, shopping for dorm room decor should be one of the most fun parts! Tin signs for college, or all tin signs for that matter, typically have a retro vibe about them, which makes this artistic depiction of Marilyn an even better image for a dorm tin sign. College items like tin signs truly make for some of the best decorations for dorms. So instead of thinking them as only dorm room accessories, make sure they're up there on your college shopping list.